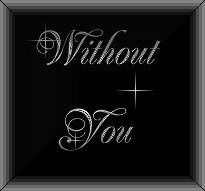 This Without You site is owned by Robert Barton. This "Hope Ring" site is owned by Robert Barton. 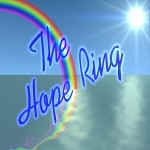 Want to join the The Hope Ring? Want to join the Families Coping With Cancer? 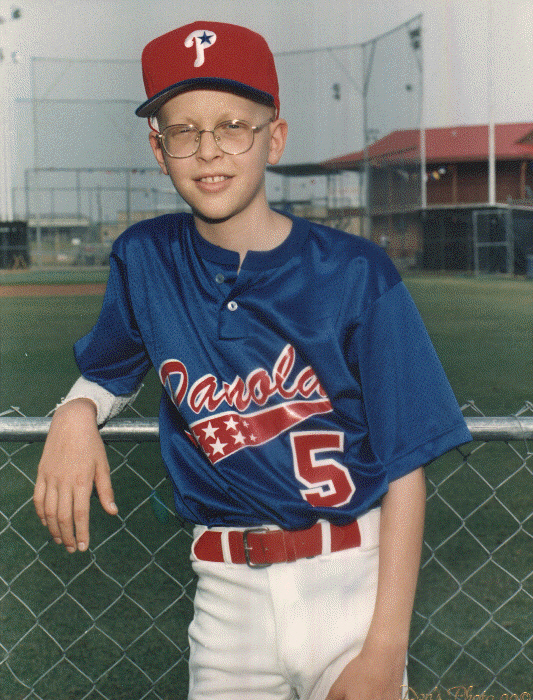 Want to join the The Childhood Cancer Web Ring? This Empty Arms Ring site is owned by Robert Barton. 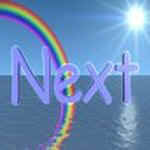 Want to join the Angels Of The Net?